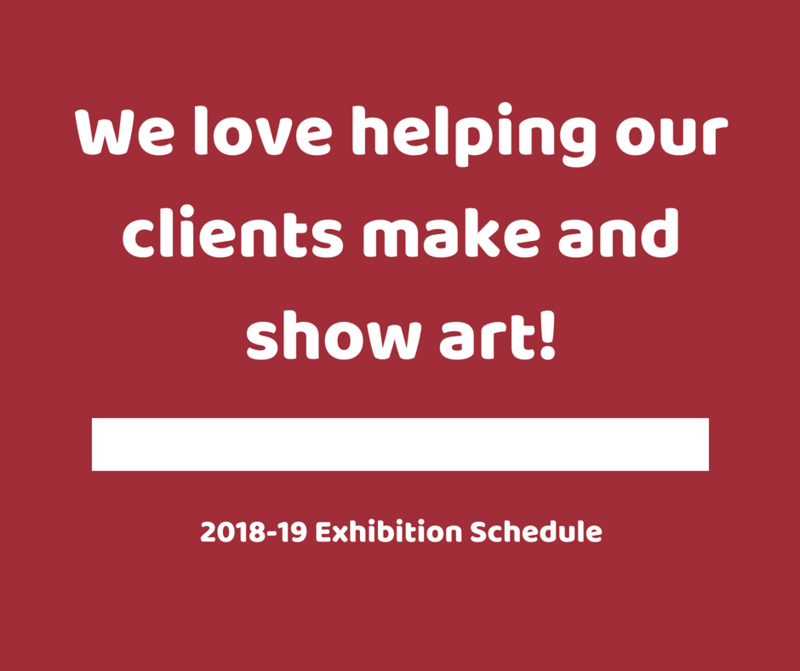 WhyArts is pleased to announce its 2018-19 exhibition schedule. The majority of the exhibits will feature work created by WhyArts clients with help from the WhyArts teaching faculty. All exhibits are free and open to the public. 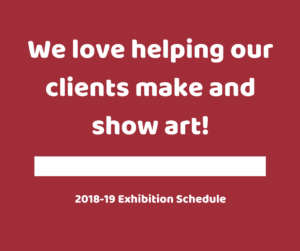 For more information, contact WhyArts Director Carolyn Anderson at carolyn.o.anderson@gmail.com.